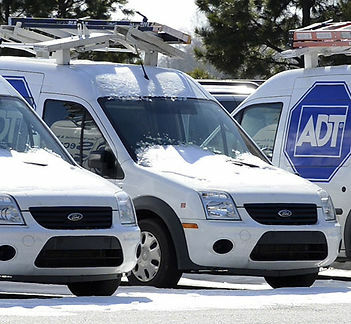 ADT is amongst the most trusted home security companies in the nation and no doubt it might be the clear winner in providing home security systems. Advance home connect provides local service for ADT home security systems, so there’s no questioning the reliability of safety when you choose Advance home connect for your residence. Siren horn is one of the best facilities of the alarm system security, which is one of the active equipments of home security systems. It is highly provided with the active audio as well as flashing light system of alarm. This is the most effective and smartest part of the home automation with easy integration with the advanced home security system. 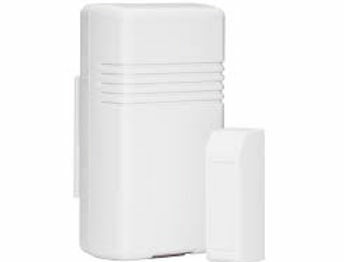 The active security sensors are highly efficient in the proper detection of the smoke or any criminal activities of the intruders like theft, burglary, and others. Home security systems protect you against the situations where your own safety and your residence’s safety is at stake. It might be theft, fire, burglary, home invasion, gas leak etc and these situations are uncalled for and can happen at any point in time. Advance home connect provides you with top home security systems like ADT pulse which will make you and your family and your home safe and protected. There are a lot of home alarms companies around that claim to be the best, but when it comes to Residential Home alarms no one can beat ADT home security systems, with ADT pulse being the first choice and one of the most safest systems. Residential home alarms from Advanced home connect not only provides necessary protection to the valuable articles and properties but also gives required security to the human life. It keeps proper monitoring on the various criminal activities of the intruders and is also loud and highly active to provide the necessary protection to the residential houses. Which is the Best Home security system for you? 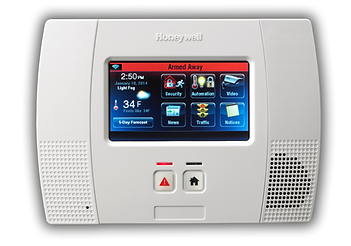 Advance home connect provides various packages for your residential home alarm systems or home security systems depending upon your need. It may also vary by the type of residential property you have. Big homes generally need a more sophisticated level of home security systems like ADT pulse with video, through which you can control your residential home alarms from anywhere in the world and can get live feeds as well. Not every home alarm companies provide you with such advanced residential home alarms. Advanced home connect has you covered with home alarms for everyone. If you want to go with a basic home alarm system and not ADT pulse, then we have a landline package for you which would only require a home phone to set up. Also if you want to be a little safer but don’t want to spend more you can still opt for the ADT pulse cellular communication package, which gives you all the safety except for video monitoring. Why do you need Residential Home Alarms? 1) One out of six homes will be burglarized, so its high time you approach home alarm companies soon to get yourself one of the home security systems. 2) Nine out of ten convicted burglars agreed they would avoid a home protected by home security systems. 3) Having home security systems installed in your residence makes your home 3 times less likely to be burglarized. 4) Home security systems have been linked to an overall reduction in crime rates.